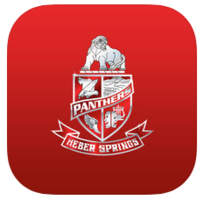 The mission of the Heber Springs School District is to help each student achieve his or her maximum potential to become a productive citizen. 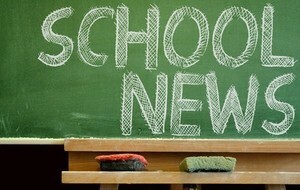 Parents and community work with the school to provide a safe, positive, and challenging atmosphere for learning. 4-18-19 HS Baseball HS * Clarksville @ Clarksville 6:30 p.m.
HSSD Notification: The incident on bus 5 this afternoon was determined NOT to be a credible threat to the safety of the students on the bus. School Administrators, SRO, city police, and sheriffs deputies assisted in the event. We thank these departments for their quick response. 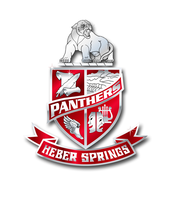 4/17/19 HSES Easter egg hunt Kindergarten - playground 1st - Football field 9:00-10:00 a.m.
4/17/19 HS Soccer HS * Jonesboro Westside @ Jonesboro Westside 5/7:00 p.m.